The reality is clear APOP’s 2017 clinical survey, showed that 56% of dogs were classified as clinically overweight (body condition score (BCS) 6-7) or obese (BCS 8-9) by their veterinary healthcare professional. 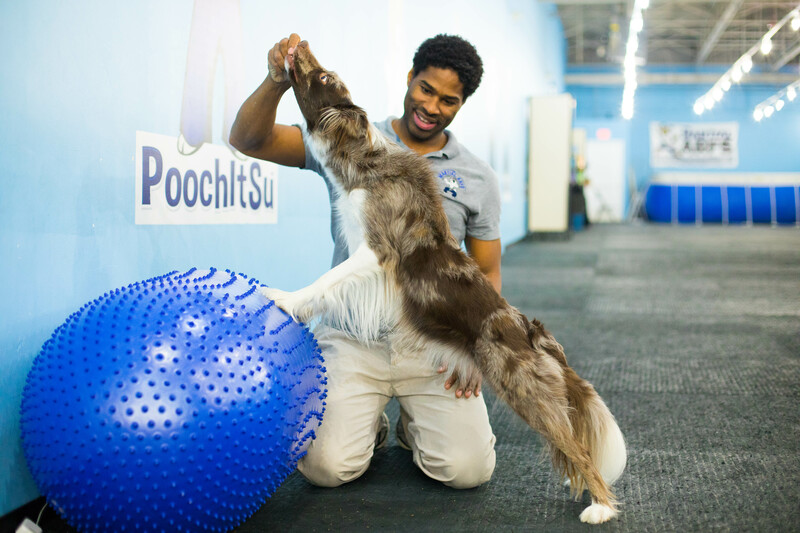 That equals an estimated 50.2 million dogs are too heavy, based on 2017 pet population projections provided by the American Pet Products Association (APPA). In 2016, APOP found 54% of dogs were overweight or obese. With all of the high quality foods on the market today, and pet owners expecting more for the health of their pets why is the problem getting worse? Though you might think it’s obvious, here’s another statistic from APOP. 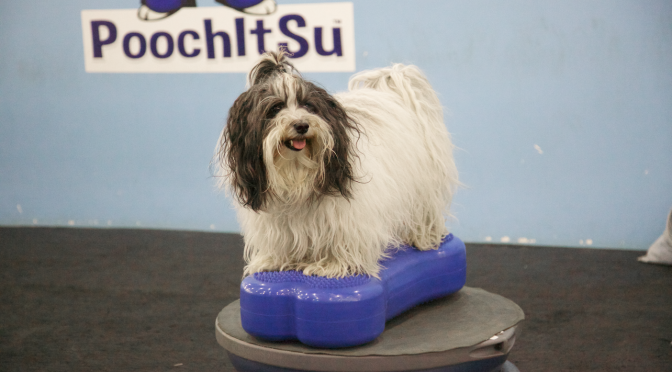 Even though we know that 56% of dogs are overweight, 93% of dog owners think their dog is a healthy weight. 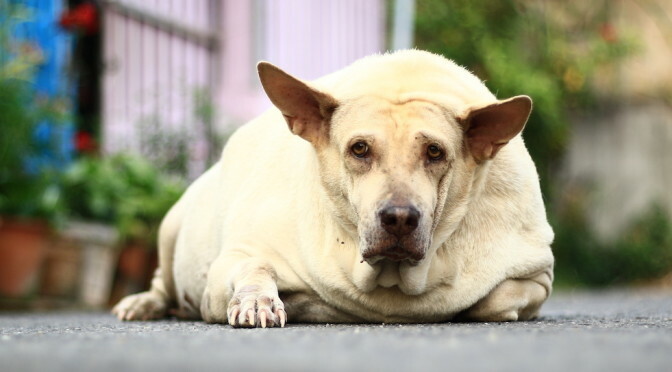 And even though 93% of dog owners think their dog is a healthy weight, 43% of dog owners actually admit that they don’t know what a normal weight dog looks like. We can’t help are dog lose weight if we don’t know they need to lose it. 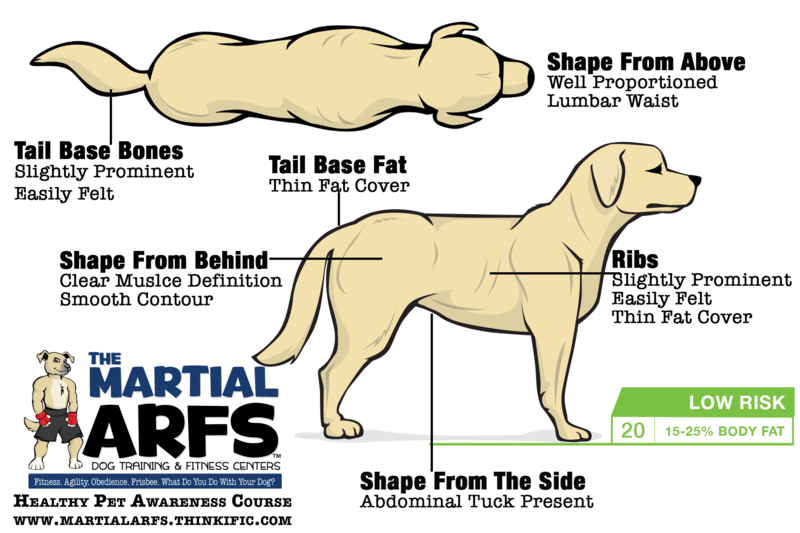 Above is a diagram of what a normal dog should look like, but it can vary slight from dog to dog. Hi everyone. 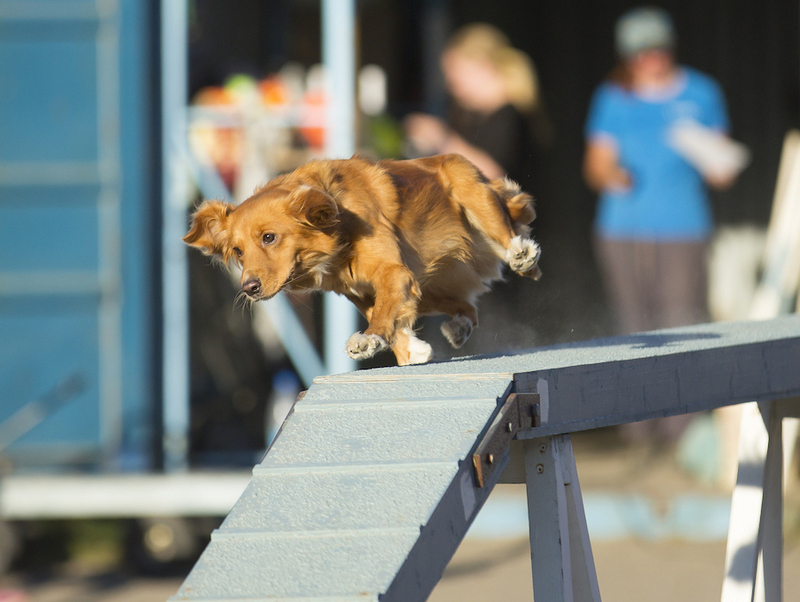 We are extremely excited to present an array of online courses for your canine athlete, working dog, or pet. 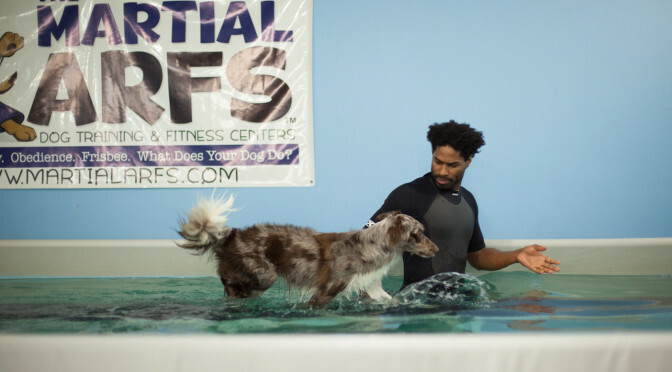 Over the next few months we will be building our course library with self guided, instructor based, and/or custom programs to improve your competitive dog’s performance, your pet dog’s behavior, your senior dog’s vitality, or help get your previously injured dog back to top form. 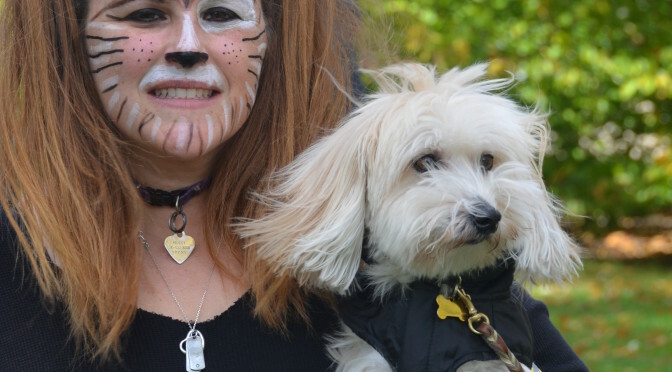 Ringo suffered a ruptured disc in his back that left his hindlimbs paralyzed. He’s learning to reuse them in the pool. 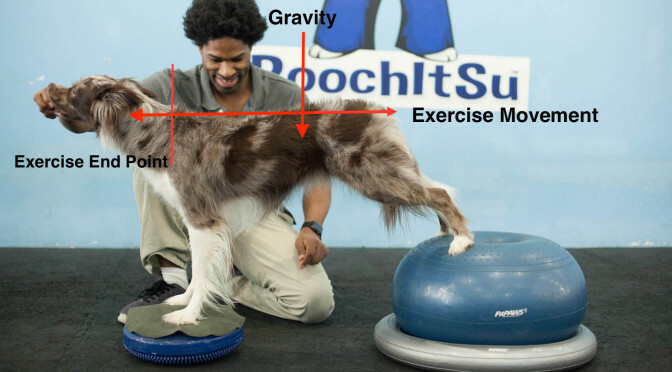 You don’t need a ton of Canine Conditioning gear to keep your dog fit, improve performance or just have some fun. 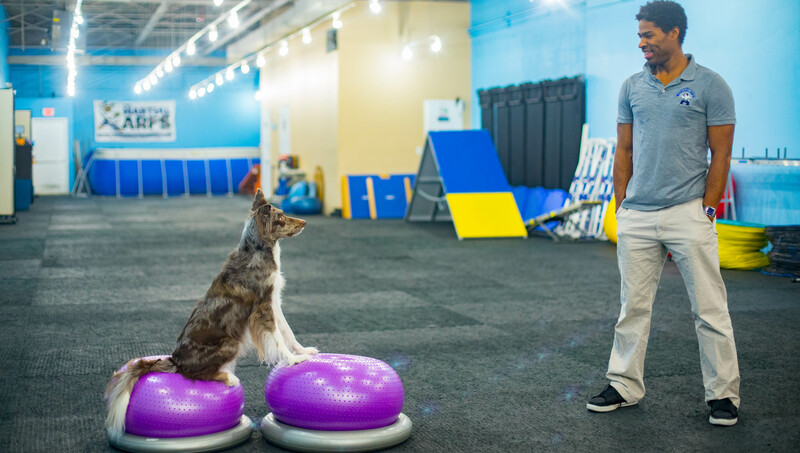 Using just a peanut, our One Piece Workouts The Peanut will give you a variety of excises & activities you and your dog will love! Behavior, Balance, Fitness Focus. 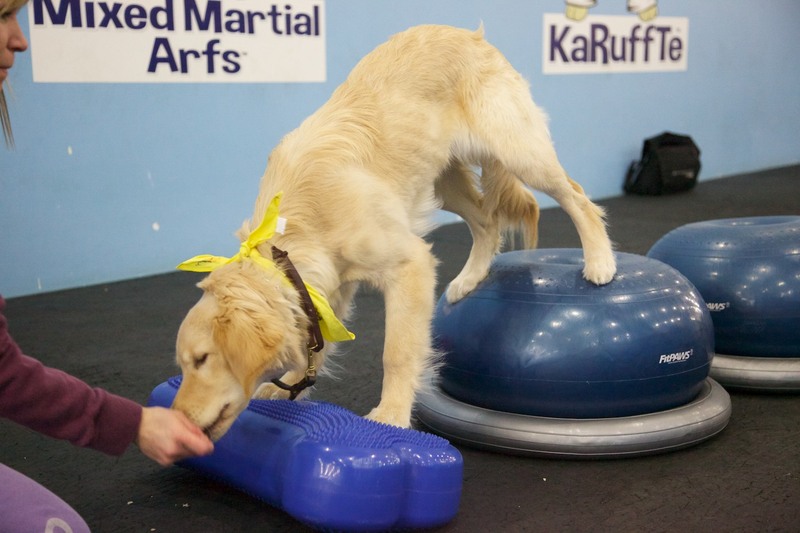 Working on balance discs , donuts or other set ups while learning & practicing a variety of commands like sit, down, stay, come, create a whole new fun and challenging way for you to improve your dog’s behavior, focus, health!